Get On The Web With WesMo! 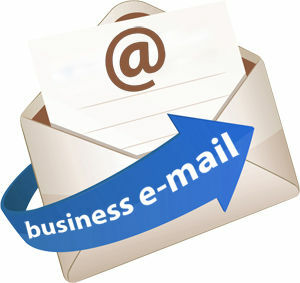 Hosting, Domain Name Registration, Webmail, Web Page Design, Consulting Servers. WesMo brings this all to YOU. Register and Manage your domains. 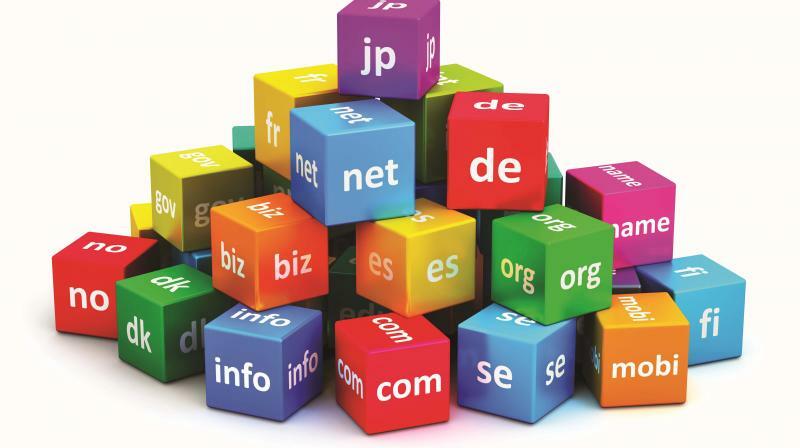 All TLDs available! 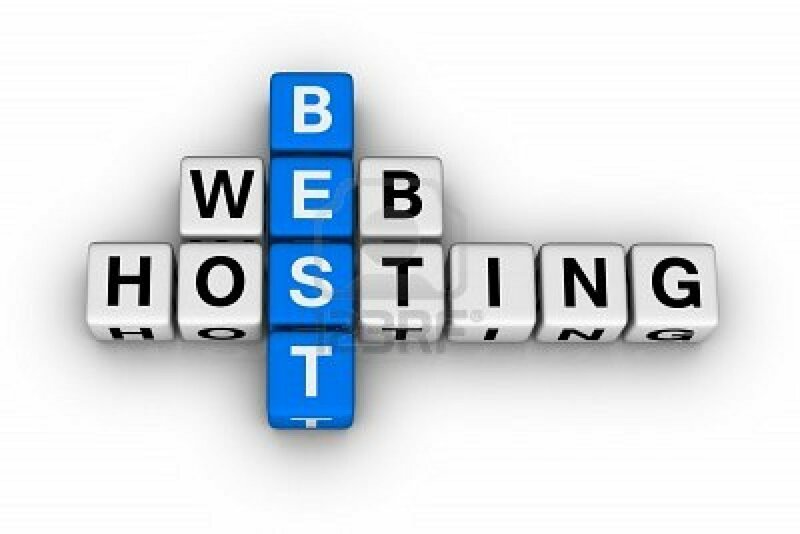 Full Web Hosting Packages for Your Site! All the domain extensions you need. Offering the right TLD for any business, from the classic .com to the new world of .club!